Location, location. 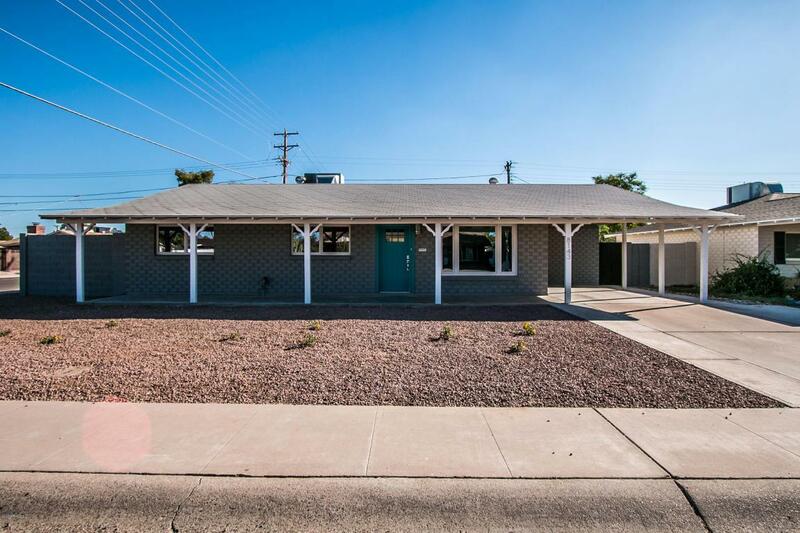 This completely remodeled home has it all. 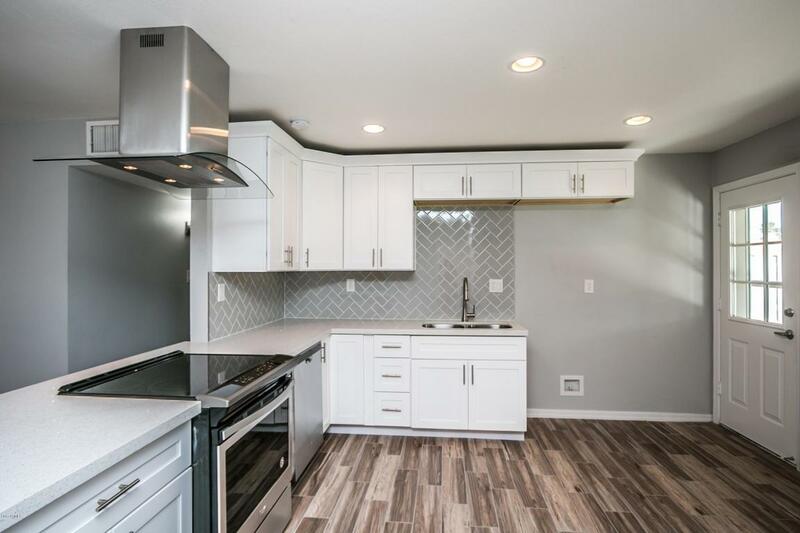 The home has all new cabinets, quartz counter tops, custom tile back splash, custom tile showers and all new tile plan floors. The tile floors are in all the main areas and carpet in the bedrooms only. 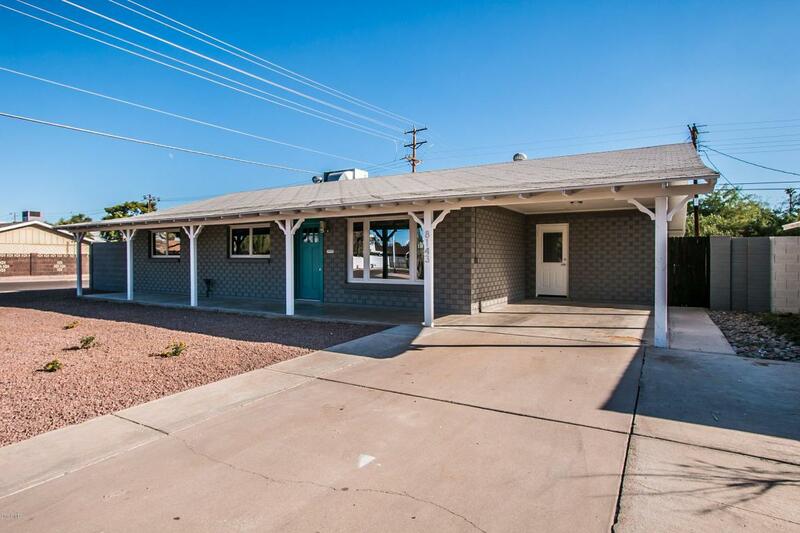 This is a 4 bedroom and 2 bath home with a large laundry room that includes extra cabinets. 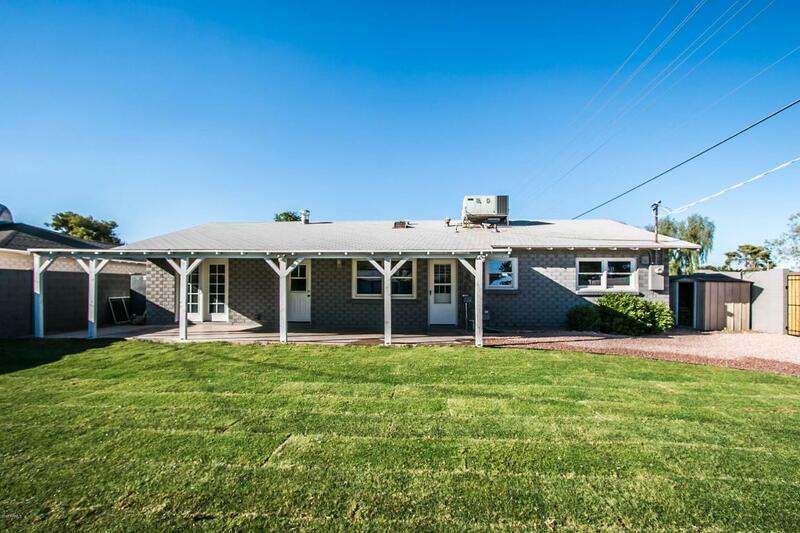 The new grass in the backyard along with gravel freshened up front and back makes this home truly a move in ready home. Both east and west gable end wood was replaced with a concrete composite so it will be maintenance free for years to come. This home is ready for it's new family today.